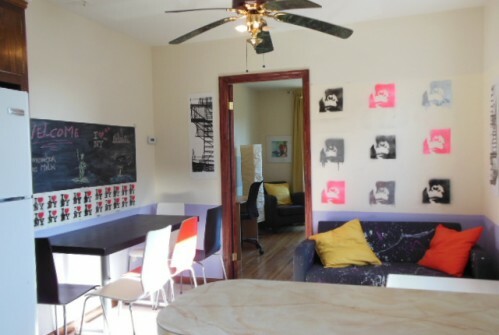 Beautiful furnished co-living housing for students, young professional or "like minded people"
Stay in some of the most vibrant neighborhoods of Brooklyn. 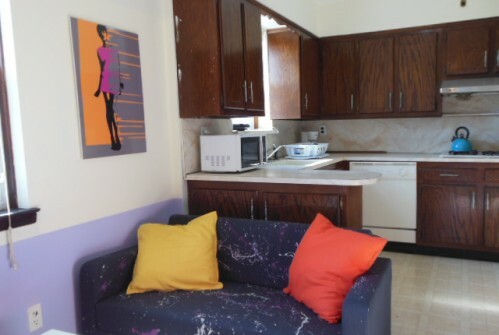 All our apartments are furnished with care for your comfort . No extra fee. Membership available for extra services such as, cleaning, laundromat pick up, gym membership, internships, etc..